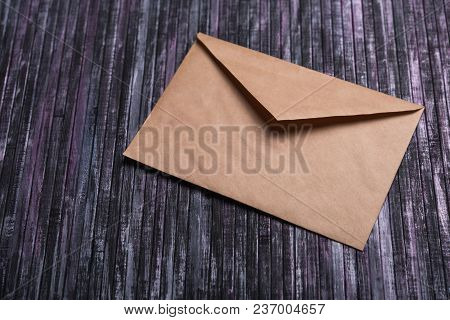 envelope › Buy Poster of Envelope Of Kraft Paper. Love Letter Envelope. Wooden Background. Social Network. Poster of Envelope Of Kraft Paper. Love Letter Envelope. Wooden Background. Social Network.